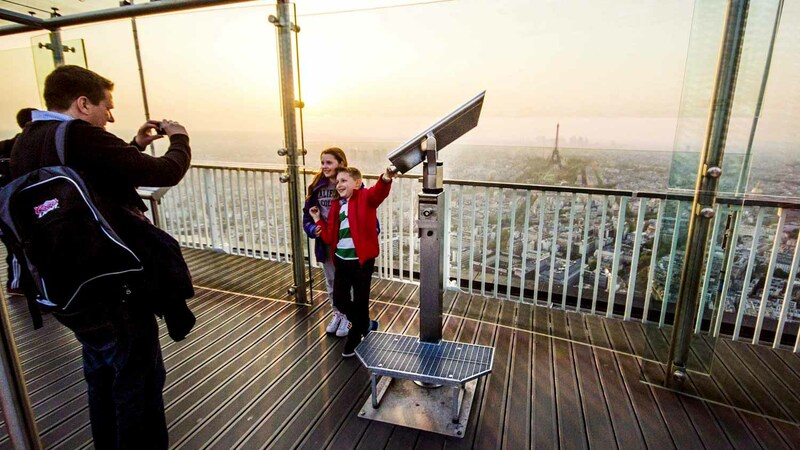 Save precious time at the Eiffel Tower with a priority-access ticket to the second level. Skip the long lines to the 2nd floor of the Eiffel Tower. Enjoy the view from the top level thanks to your summit access (if option booked). Join your expert guide for a ride up the Eiffel Tower. Along the way, hear stories and fun facts about the Tower and the surrounding landmarks! 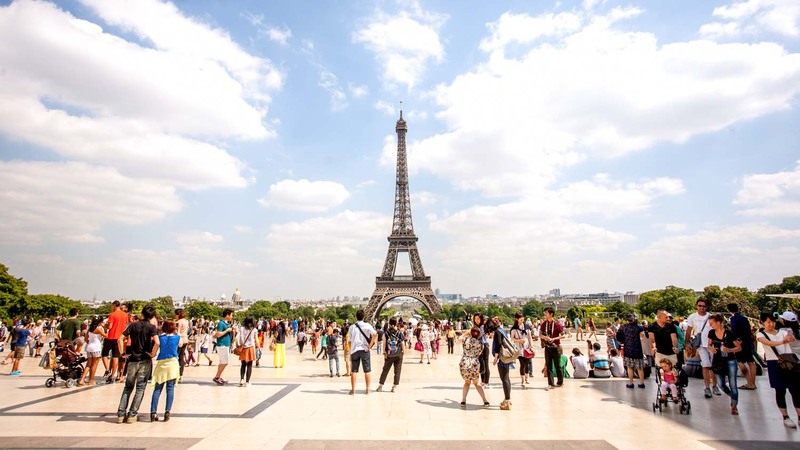 Visit the iconic Eiffel Tower and take a guided tour of the second floor. Learn about the monument's history and head up to the summit on your own. Visit the Eiffel Tower with a skip-the-line ticket. Enjoy access to the 1st and 2nd floors and the summit. 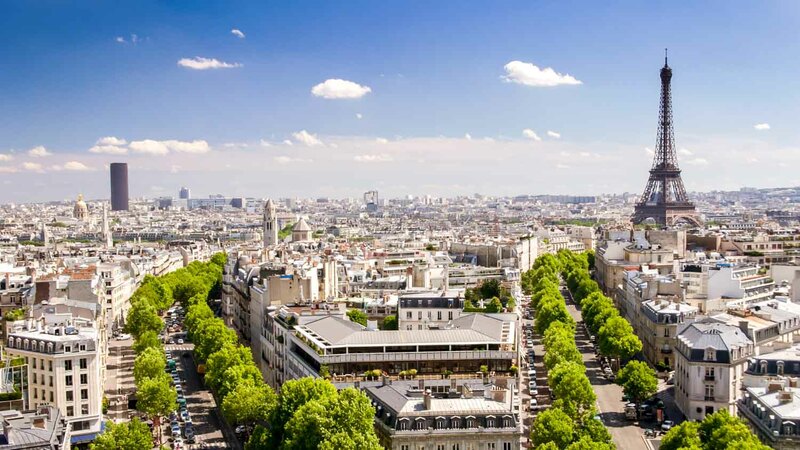 Marvel at spectacular views of Paris. A glimpse of the Eiffel Tower, outlined romantically against the Paris skyline — that's what you remember after visiting France. 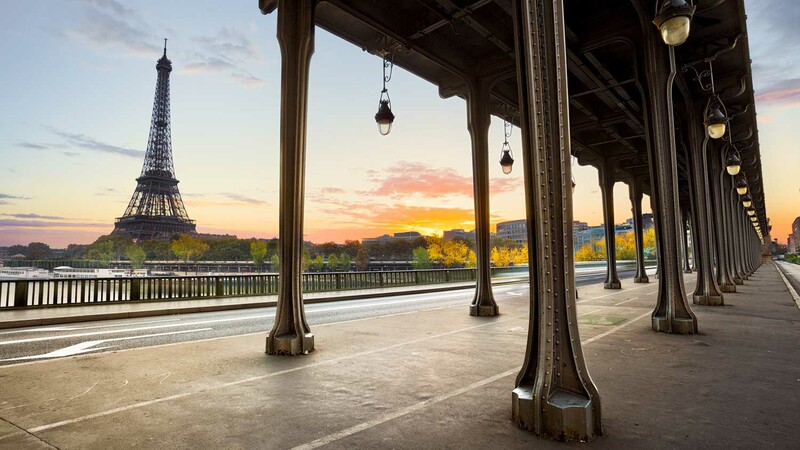 If you're looking to photograph Paris to your heart's content, use our short list of great spots in the city to get that breathtaking view (and picture). To see the Eiffel Tower light show at night, the Trocadero is one of your best location choices. Bonus: the Trocadero is free, and always open. You need to climb the 284 steps of the Arc de Triomphe to reach the top of this other famous Paris monument, where you’ll be rewarded by one of the most spectacular views in the city. This 689-foot skyscraper may not be a beautiful building, but the views are worth it. In the Montparnasse Tower you get the second highest view after the Eiffel Tower and 360-degree vistas. Looking for a romantic Paris date spot? Make a reservation for the terrace at this luxury hotel. Soak in the view, enjoy some champagne, and watch the sunset from the top. Pont de Bir-Hakeim connects the 15th and 16th arrondissements. This famous bridge offers stunning views of the tower and the Seine—a popular spot for photographers. As you know, Paris is quite the popular holiday destination. Plan ahead if you want to jump around and see the Eiffel Tower from lots of angles. 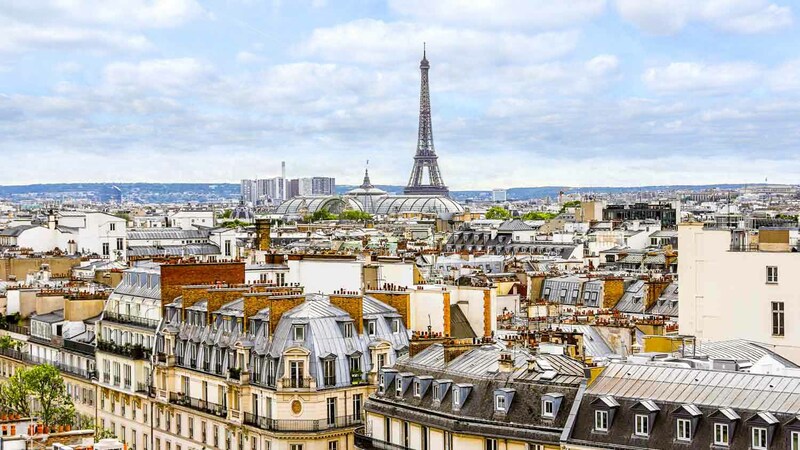 It's easy to buy tickets online and go straight to the top -- but if you're looking to do Paris on the cheap, remember to plan waiting time at major monuments into your itinerary. If you decide to get up close and personal with the Tower itself, it's conveniently open 365 days a year. From mid-June to early September, opening hours are from 9:00AM to midnight. During the rest of the year, from 9:30AM to 11:00PM. Keep an eye on your handbag at all times. It was absolutely worth to get up early.